The long-rumoured foldable Samsung smartphone will reportedly be released next year. The phone — which is codenamed “Winner” internally — will have a 7-inch (18cm) screen and will fold in half like a wallet. The device will also have a smaller display on the front that’s visible when it’s folded in half, according to the Journal. The phone would likely cost more than $1,500. 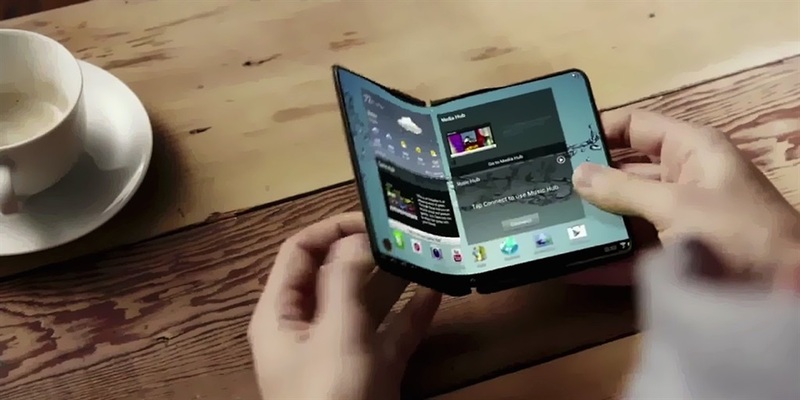 For years, rumours have swirled about the foldable Samsung phone called the Galaxy X. The foldable phone isn’t the only new Samsung device on the horizon, however. Samsung is planning its Galaxy Unpacked event on August 9, where it will likely unveil the new Galaxy Note 9.